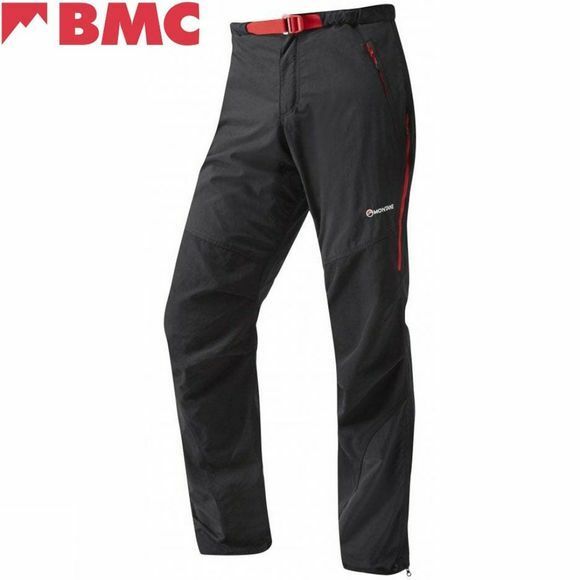 To celebrate Montane as the Recommended Clothing and Pack Partner of the British Mountaineering Council (BMC), they’re exclusively launching these limited edition BMC Terra pants. 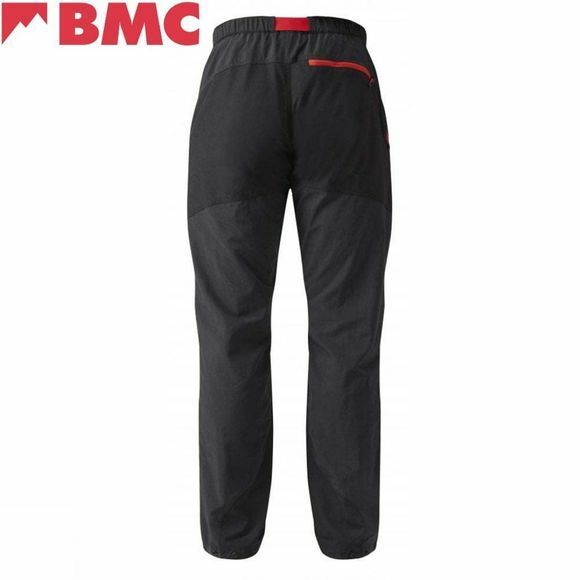 Combining the versatility and award-winning performance of the iconic Montane Terra Pant with the unique custom styling and low quantity run creating a functional piece of history commemorating the excellent work of the BMC in encouraging the nation into our beautiful outdoor spaces. The Terra Pants' low weight, small pack size, fast drying properties and extremely durable reinforcements make them the ideal choice for any outdoor activity in the mountains.